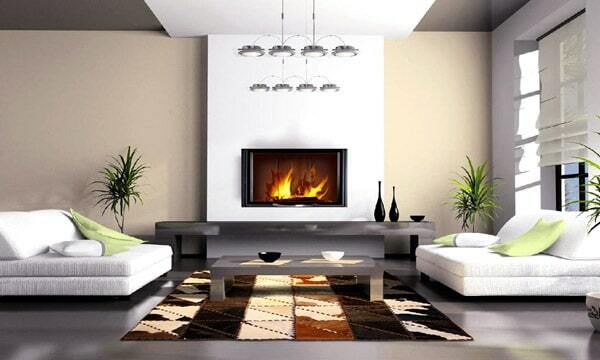 Recently, ethnic patterns and influences have become more and more popular in home decor. These desgins give a feeling of warmth, mystique and far off lands that we cold Swedes dream about at this time of year. 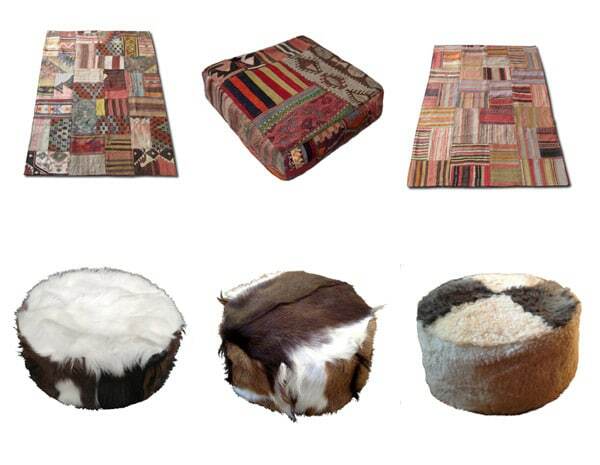 I’ve just found a great company called Etnodesign.se that specializes in home decor with ethnic patterns and details. Etnodesign.se is unique in that their products are ONLY available from them and no one else, so you’re guaranteed to get a rug that no one else in the entire world has. 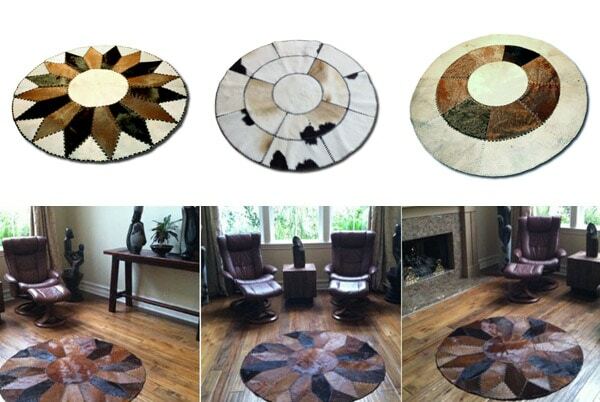 Round patchwork rugs work just as well on the walls as on the floor. In a mass-produced time, Etnodesign.se want to do the exact opposite: offer unique and genuine products. 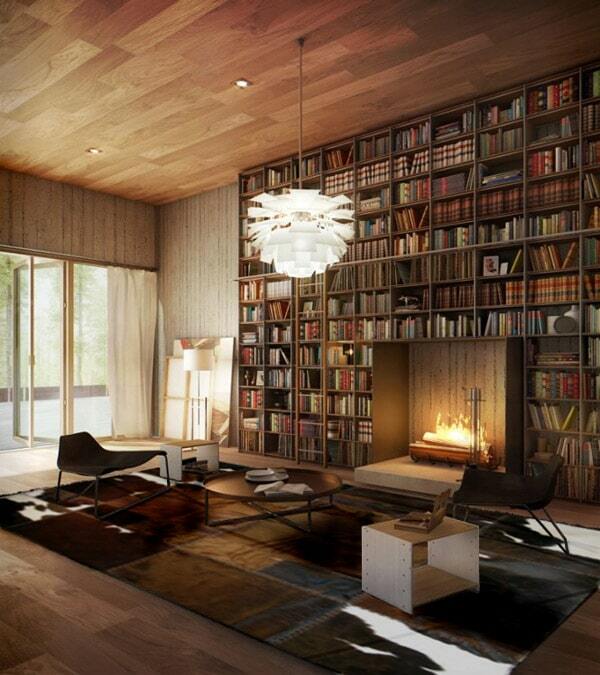 Quality and craftsmanship are top on the list of priorities. All of their products are manufactured as naturally and environmentally friendly as possible.